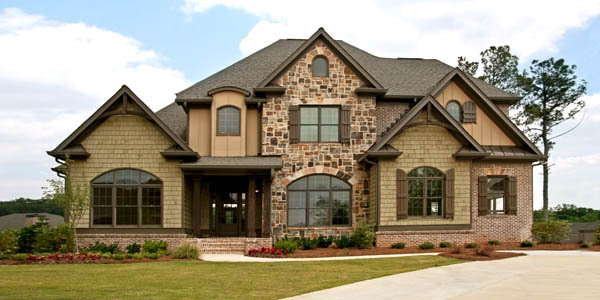 At Triple B, we strive to to make the homebuilding and buying process as easy as possible for you. We pride ourselves on personal communication and friendly service. We always utilize high-quality materials and skilled professionals to provide excellent craftsmanship and at the same time providing competitive pricing. Does an area of your home need a face-lift? Triple B can make your out-dated living space look like a brand new home with all of the most modern styles. 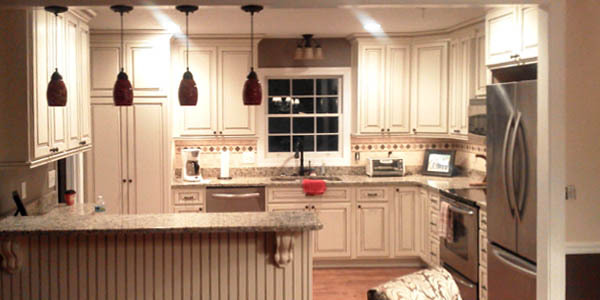 Whether you want a new kitchen, bath, or some other room remodeled, you'll be surprised at how easy the project can be. Call us today to discuss your needs. 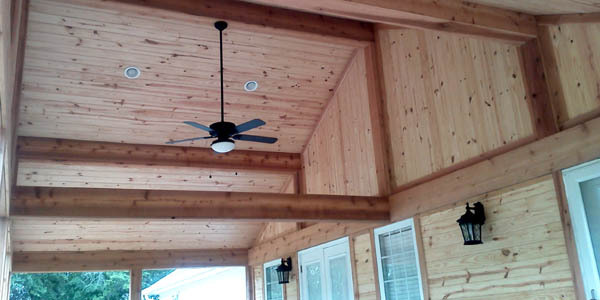 Whether you want to add a new master suite, a family room, or a deck, Triple B can help. We are experts at home additions! We can help you plan, budget, and execute your dream. Call us today and we will schedule a time to meet and chat about your ideas. Installing a new roof is an important investment in your home. You want to know that you are working with highly qualified professionals when choosing a roofing contractor. 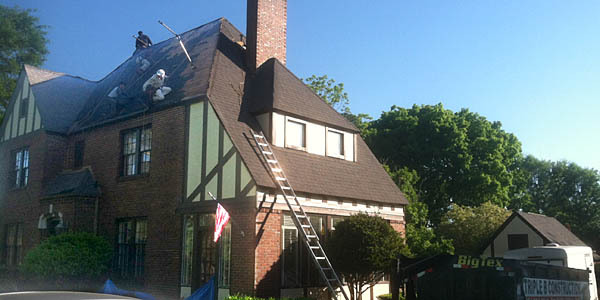 At Triple B Construction we will provide you with a new roof that will be properly installed and last for many years. Get in touch with us today to discuss your options. We can advise you on which materials will be the best choice for your home and get your new roof installed quickly. We would love to discuss your construction needs with you. Whether you are planning to build a new custom home, need a minor remodel, or anything in between, just give us a call. We are ready to help!